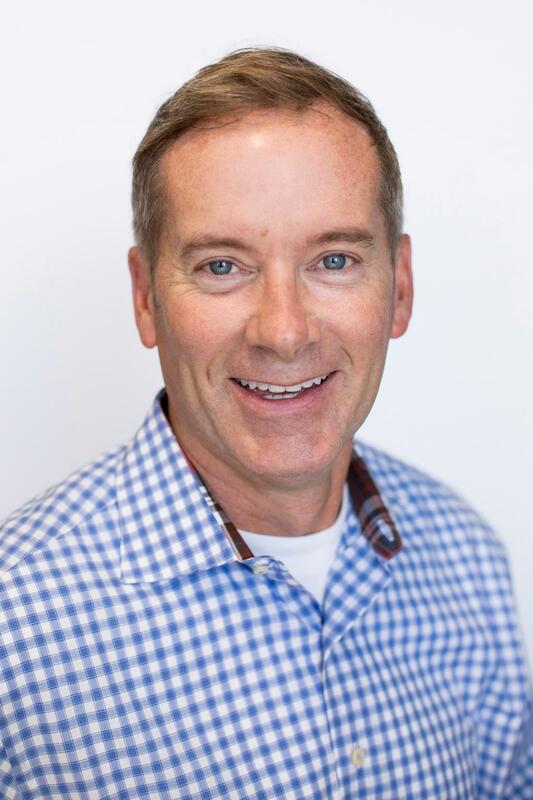 Whether you need routine exams and cleanings, have restorative needs, or would like to explore a dynamic new smile through cosmetic dentistry, Dr. Spencer and his experienced team will thoroughly explain all of your options in a nonpressured manner. Our practice has been providing comfortable and caring dentistry to families for more than 40 years. 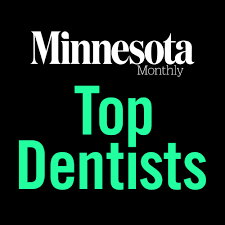 Dr. Spencer is a member of the American Dental Association, the Minnesota Dental Association, the Minnesota Academy for Comprehensive Dentistry, the Academy of Clear Aligners, and numerous local study clubs. Dr. Drew truly enjoys his patients & providing artistic excellence in his dental care! Lynne has worked at this practice since 1986. She is a Registered & Certified Dental Assistant, but moved from assistant to the front desk in 2001. 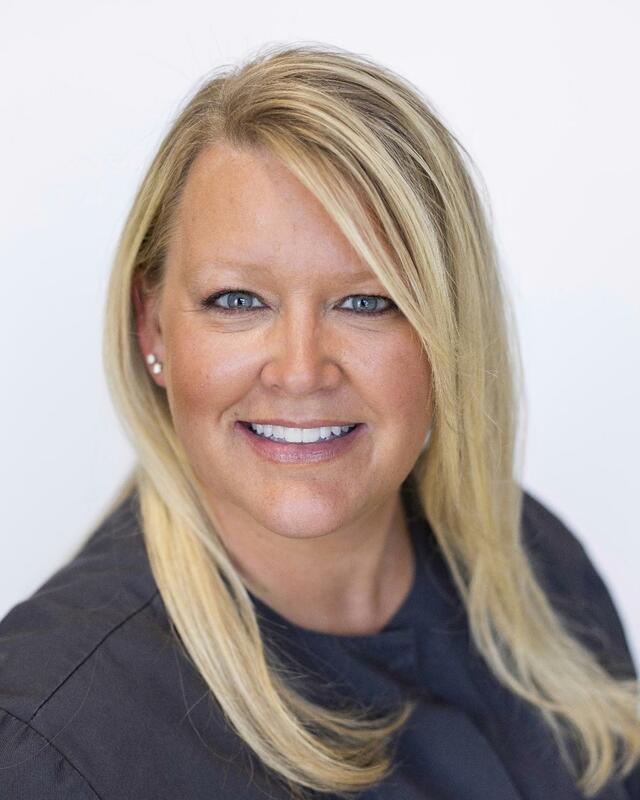 She is dedicated to making your experience at EDINA 5-0 DENTAL a positive one. As a member of the American Association of Dental Office Management (AADOM) she is proficient with the latest information- guiding patients through treatment plans, insurance, and financial options. In other words, she makes it all happen! Katie is the friendly face at the Front Desk! She has worked in the dental field for over 30 years. 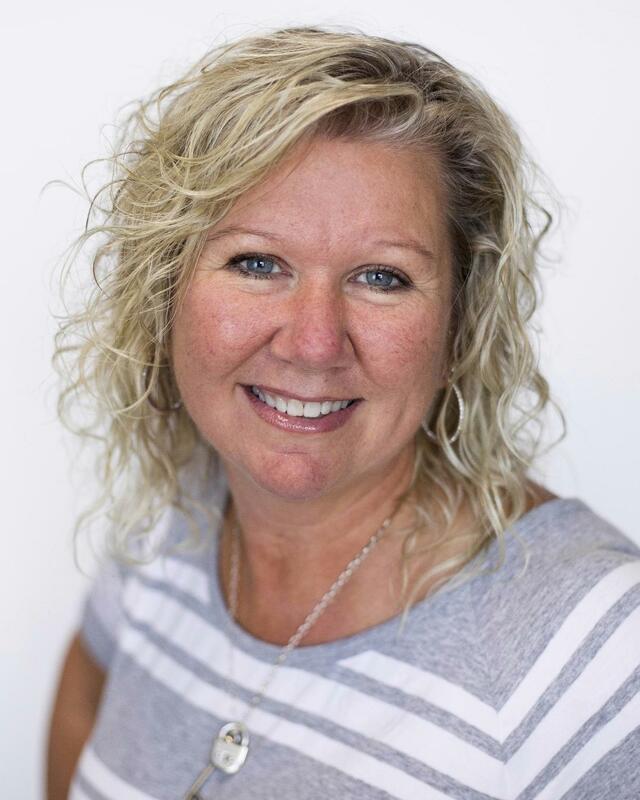 Scheduling appointments, answering your questions, assisting with your care process at our office- she is the best advocate to receiving the ultimate care at EDINA 5-0 DENTAL! 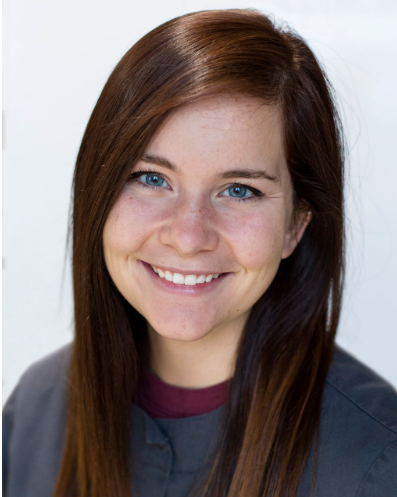 Recently returning to dentistry after having three adorable children, we are privileged to have Ashlea on our team. She will make you feel especially comfortable and help make your visits easy. Amy had been Dr. Spencer’s main Registered Dental Assistant since 2007. 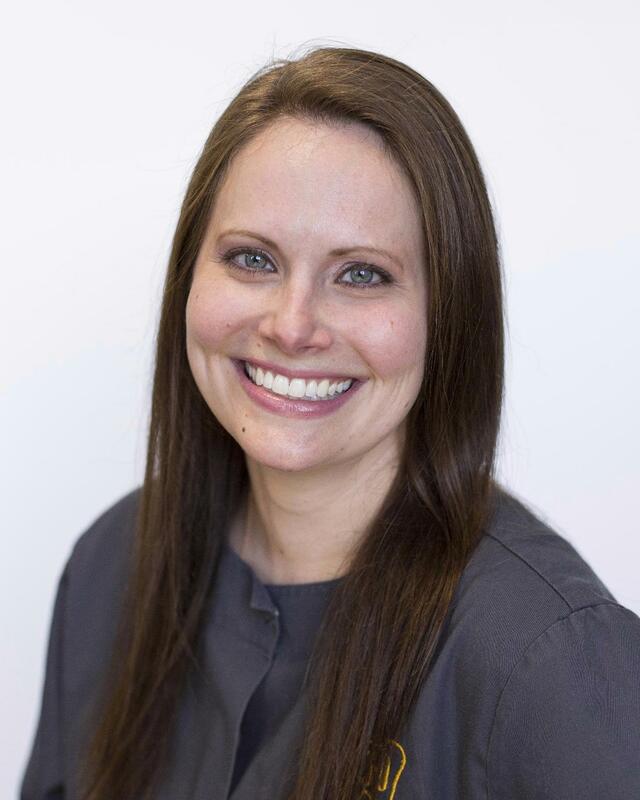 Proficient in all aspects of dentistry, especially INVISALIGN, she is passionate about her work and an invaluable part of your excellent care at EDINA 5-0 DENTAL. Jessica is a highly talented Registered Dental Hygienist. Her meticulous nature and gentle skills ensure your teeth have never been cleaner! 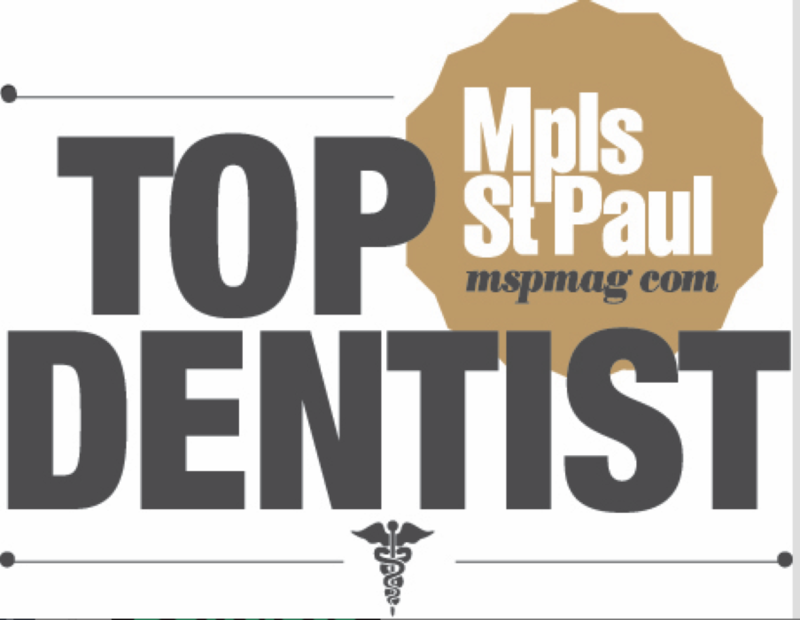 She is especially talented at motivating her patients towards optimal oral health. 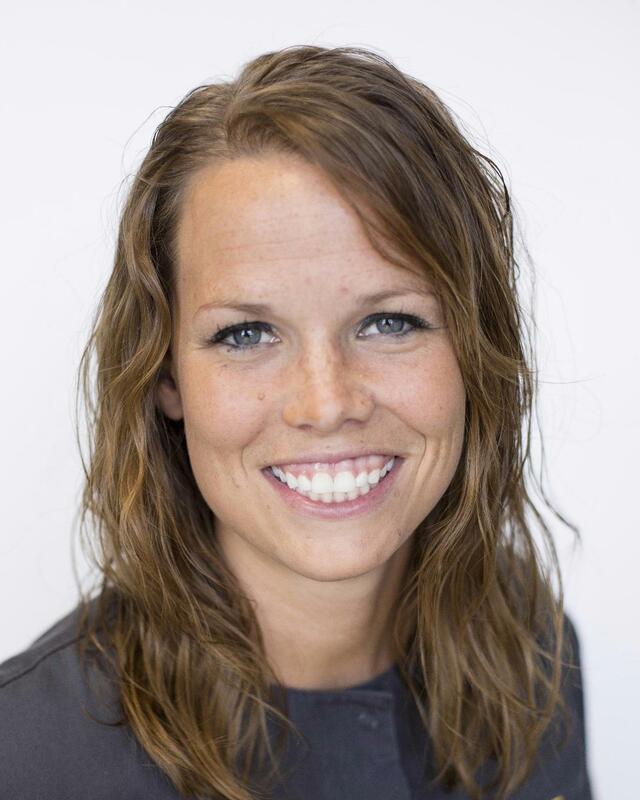 Jess has worked at EDINA 5-0 DENTAL for over 6 years! Abby’s friendliness is contagious. She makes her patients feel at ease, and communicates (educates/instructs/motivates) to the highest level. 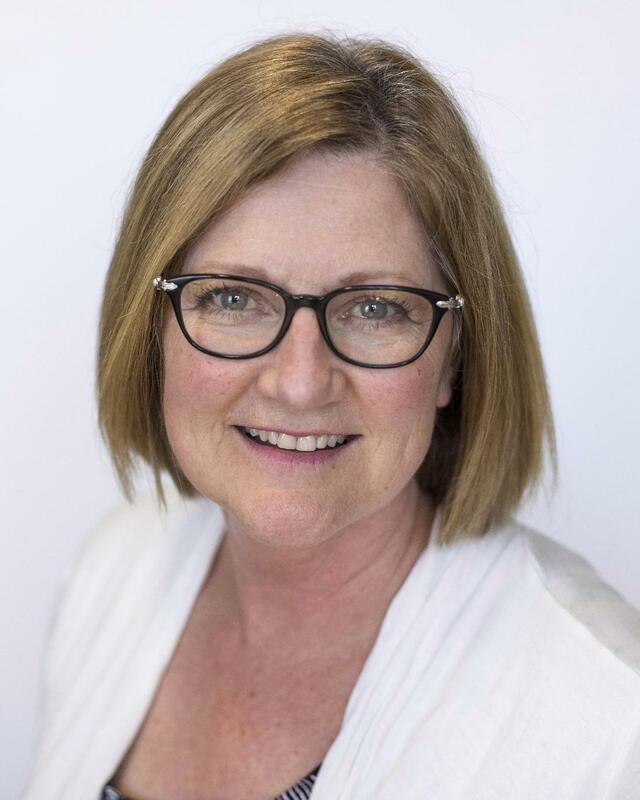 As a pro-active Registered Dental Hygienist, she is knowledgeable in all aspects of your oral health. Marissa is our newest Registered Dental Hygienist, recently joining our team after helping out with a maternity leave- we liked her that much! You will definitely find her skills & personality top-notch. Her energy & dedication make her an invaluable source of dental information.